Instant collage is simple, fun combine and clip photos to create awesome photo collages to share with family, friends or colleague. 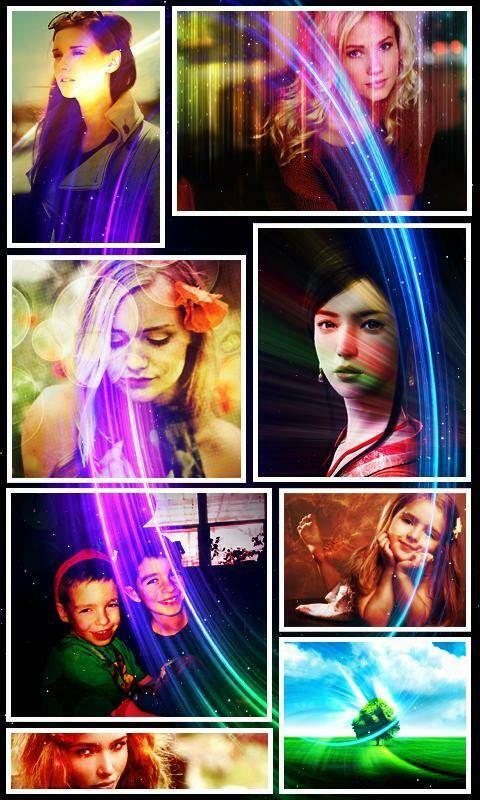 Make your own scrapbook or space with the series of images edited with our pic maker. This is the best photo tool ever. Turn all your pictures into amazing works of art and decoration. It’s easy and instant to share your pictures online through gmail, google+, picasa, instagram, snapseed, Flickr, yahoo mail, dropbox, twitter, digg, whatsapp, pinterest you name it we’ve it. -*- Choose as many photos from gallery or live camera and creates collages instantly. -*- Edit pic in either portrait mode or in landscape live canvas to see the effects instantly. -*- Edit your photos from gallery. -*- Save images is JPEG or PNG.